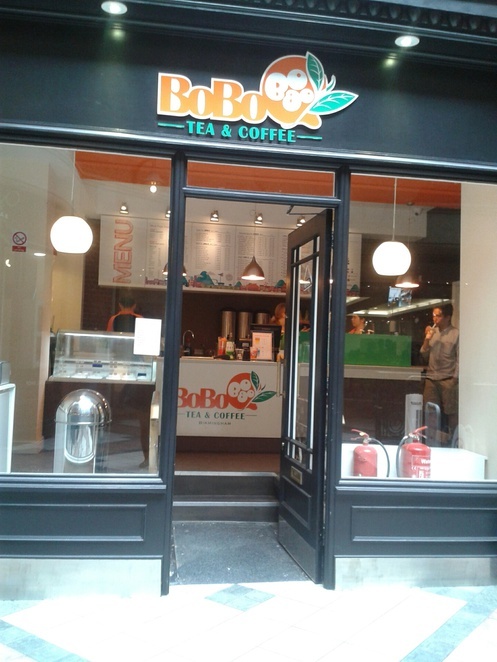 BoBoQ's bubble tea emporium has only been open a few weeks and is tucked away in the Burlington Arcade, so I thought I'd make sure you knew about Birmingham's sunniest new arrival. The store is bright and airy, with a glass frontage and plenty of comfy seating, so it's perfect for watching the world go by. The list of tea options is mind-boggling, especially if you're not used to the Taiwanese treat. I'm borderline fickle, so I took my time when I looked over the menu. I'm not normally a bubble-tea drinker because it's not tea - the hot (herbal or otherwise) beverage I am used to. Bubble tea is in fact a drink that is more like ice tea pre-blended with sugar, (cows) milk, or yoghurt with added tapioca pearls at the bottom. 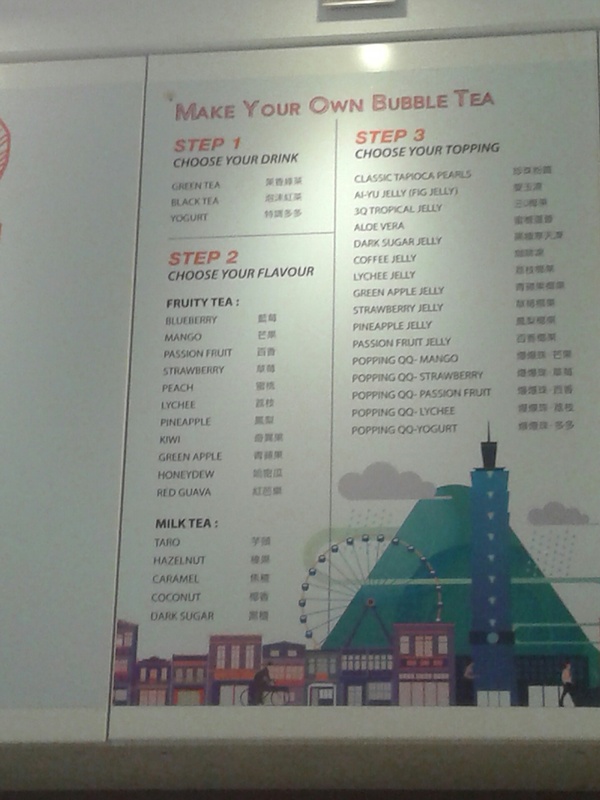 BoBoQ is a lovely place, but bubble tea is an acquired taste; the green and black tea varieties come in either hot or cold, but the juice and yoghurt flavoured teas are cold. I tried the caramel black tea, and yoghurt green tea. The hot tea was preferable, but I wasn't too keen on the tapioca pearls. Luckily, the staff are ultra-friendly and helpful, offering flavour suggestions and tasters for the indecisive. 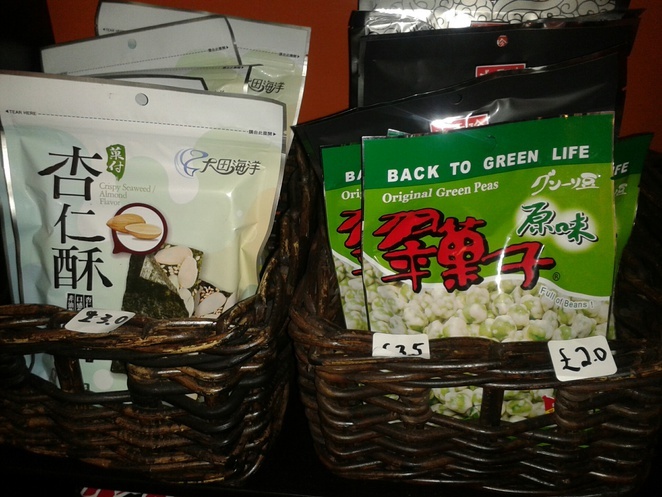 BoBoQ also boast a difference to the other bubble tea stores across the UK. BoBoQ only use natural ingredients and instead of powdered milk in their yoghurt blended drinks, they use fresh. So, they're actually one of a kind, a true Taiwanese speciality.